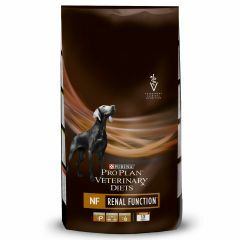 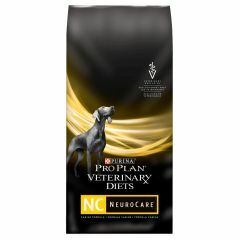 Purina Pro Plan Veterinary Diets NC NeuroCare Dry Dog Food is prescribed to support cognitive health in dogs. Formulated with medium chain triglyceride oil and enhanced with a unique blend of nutrients to support your dog as they age. 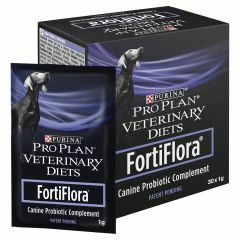 Purina Pro Plan Veterinary Diets Fortiflora is a unique supplement which contains live active cultures and is recommended for the dietary management of dogs with diarrhoea. 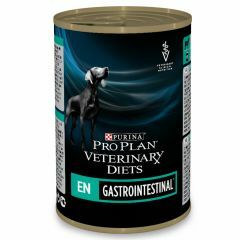 It tastes great and can be easily sprinkled on a dog's food. Purina Pro Plan Veterinary Diets Canine EN (Gastroenteric) Wet provides complete and balanced nutrition for growing puppies and adult dogs and contains natural immune supporting protein to help nutritionally manage stress related diarrhoea in dogs. 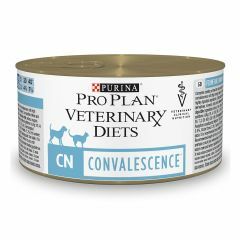 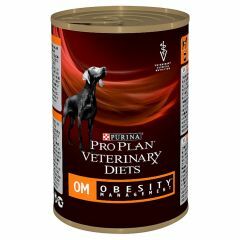 Purina Pro Plan Veterinary Diets Canine OM (Obesity Management) Wet Food can play a significant role in managing your dogs weight. 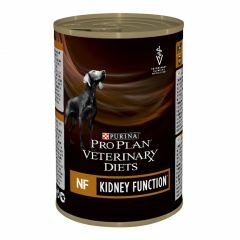 It contains high levels of protein to stimulate metabolism and promote fat loss while maintaining lean muscle.